Greatness hits our shores. Be part of it. The inaugural road race was held in 2015. 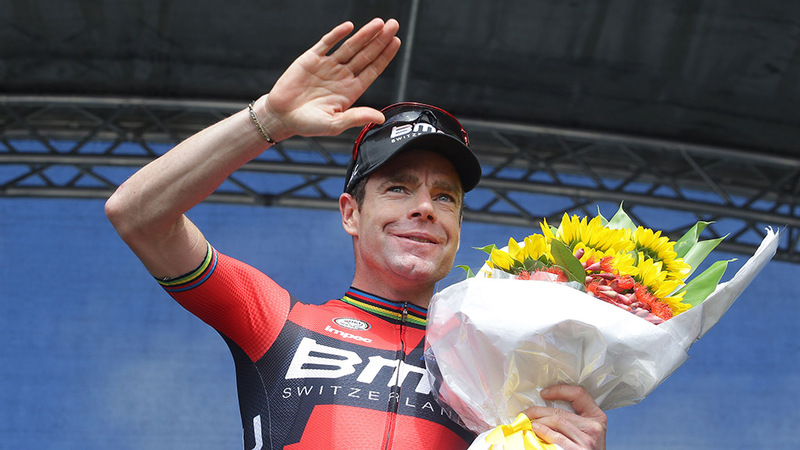 It immediately became part of Australian cycling history being Cadel Evans’ final professional race. Spectators and cycling fans took to the streets and roadside to get their final view of Australia’s most decorated cyclist in fierce competition out to win his final race. Despite a courageous race, Evans finished fifth, which is testament to the Event’s ability to attract the top ranking teams and cyclists. Evans returned to take part in the 2016 Event, this time he joined thousands of fans and cyclists in the People’s Ride. The Tour de France winner will once again join recreational cyclists for the Swisse People’s Ride. Each year, the elite races gain more creditability among the professional ranks. The Elite Men’s road race reached the pinnacle of world cycling after it was elevated to feature on the UCI WorldTour calendar from 2017—2019. The Elite Women’s race has UCI 1.1 sanctioning and is aspiring towards UCI Women’s WorldTour classification in the years to come. He achieved the ultimate in 2011 – becoming Australia’s only Tour de France winner. 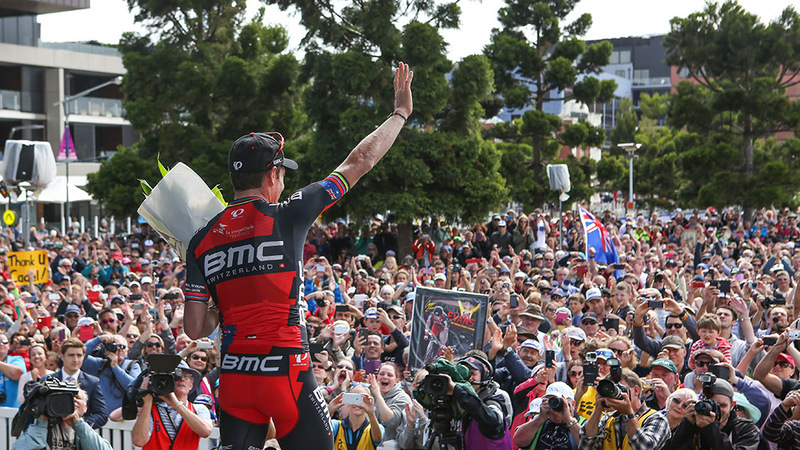 But Cadel’s success on the bike does not singularly define him. His contribution to cycling continues with this world-class event staged around his hometown of Barwon Heads. 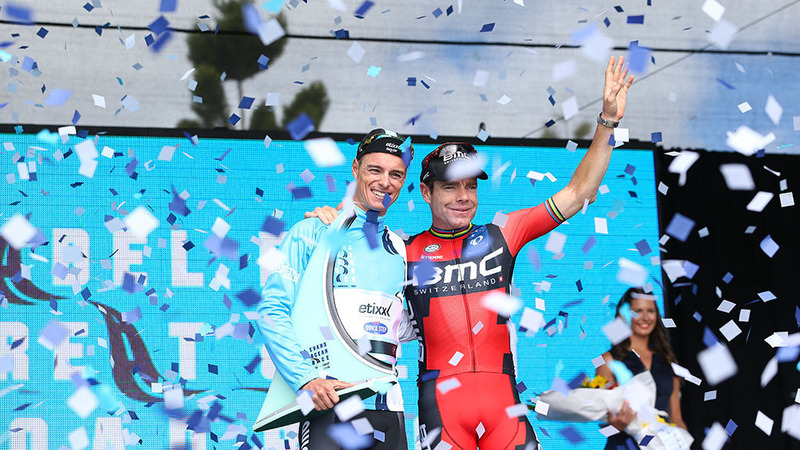 The Victorian Government has backed the Cadel Evans Great Ocean Road Race since its inception in 2015. In addition to generating significant economic activity and creating jobs, this event showcases regional Victoria to the world. The Elite Men’s Road Race has featured on the UCI WorldTour calendar since 2017. UCI 1.1 classification was also granted to the Elite Women’s Road Race in 2018. Towards Zero Race Melbourne adds criteriums to the lineup, and mass participation rides attract thousands.